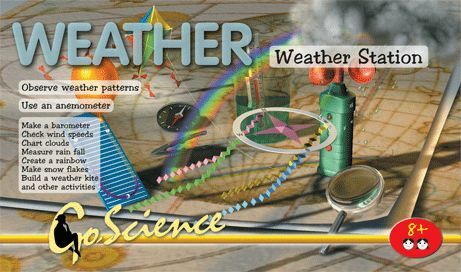 Over 30 fascinating activities all about weather and climate. Build your own barometer, weather vane, rain gauge, and hydrometer. Observe the weather traits and see how they’ll affect tomorrow’s weather. Make a rainbow, produce clouds, lightning, rain, and even a thunderstorm!